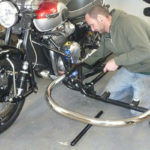 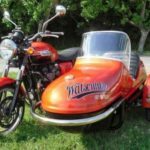 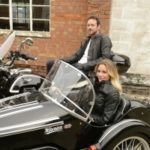 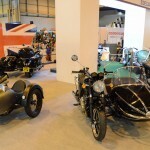 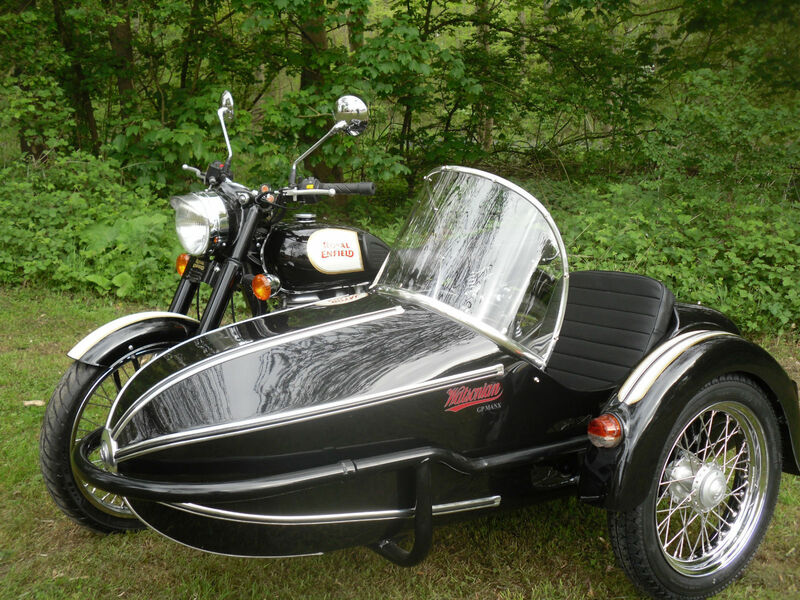 Watsonian offer a variety of their sidecars fitted to new Royal Enfield motorcycles ready for you to ride away. 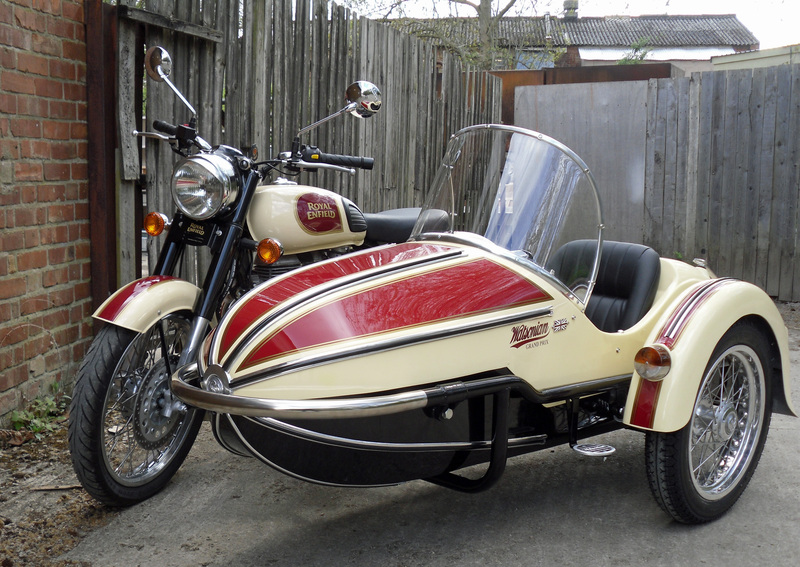 The torquey 500cc single cylinder engine is well suited to a single seat sidecar, like the Grand Prix pictured above. 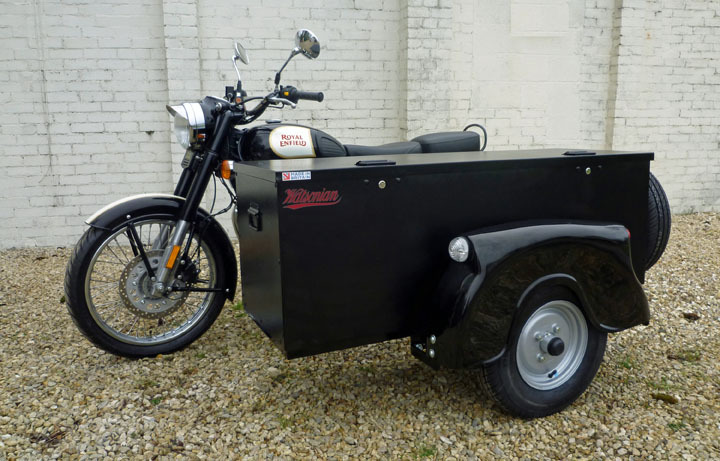 Other popular choices include the GP Manx and Meteor and we also offer a tradesman’s box – the Mule – for those who need to carry lots of luggage. 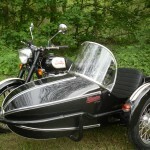 Buying a ready-made outfit is less expensive than buying a bike and sidecar separately, because we can fit the chair during the pre-delivery inspection stage of motorcycle preparation. 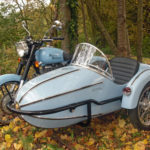 Sidecars are available in plain colours or painted to match the machine’s paintwork. 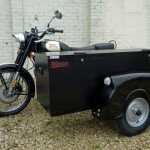 Contact us to discuss options. 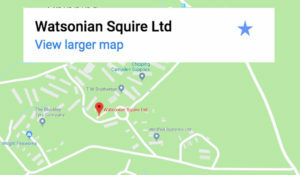 Watsonian History (copy) on Biteable.